This one is a beauty! 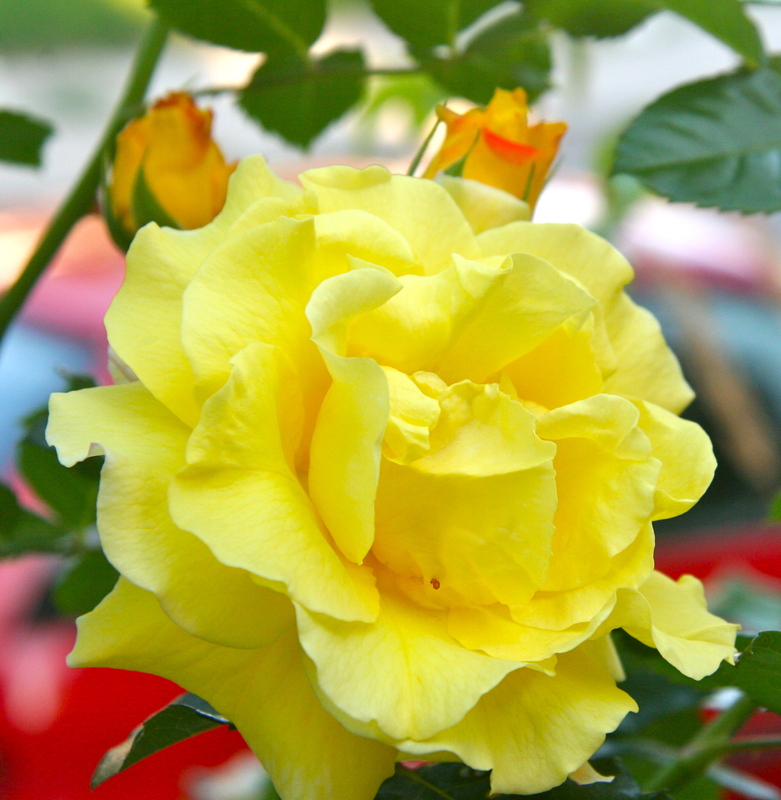 It is a climber called Golden Showers…..very very fragrant. Thanks for stopping by!